Approx. 15% of all household budgets are not recorded by the authorities, i. The emptying is not charged. Various types of filling can be equipped with the Identsystem. Depending on the customer's requirements, the programming is carried out in a system-specific manner. A small tonne is attached to the comb, a large one to the folding arm. 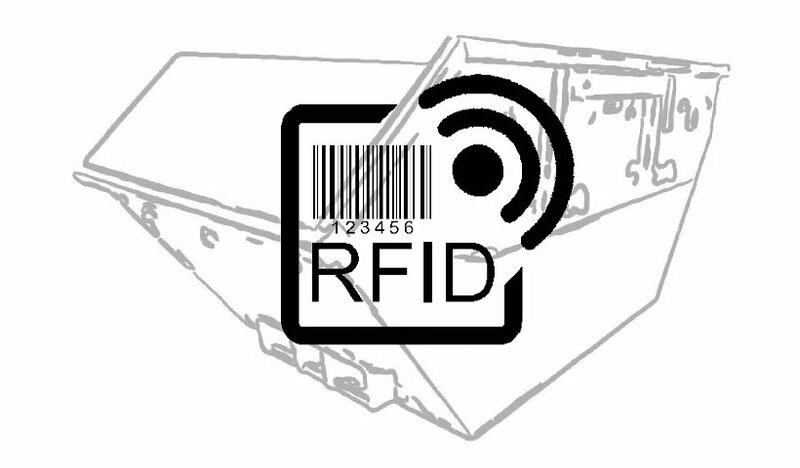 The transponder is read by means of a sensor. If this is detected, the tonne is poured. 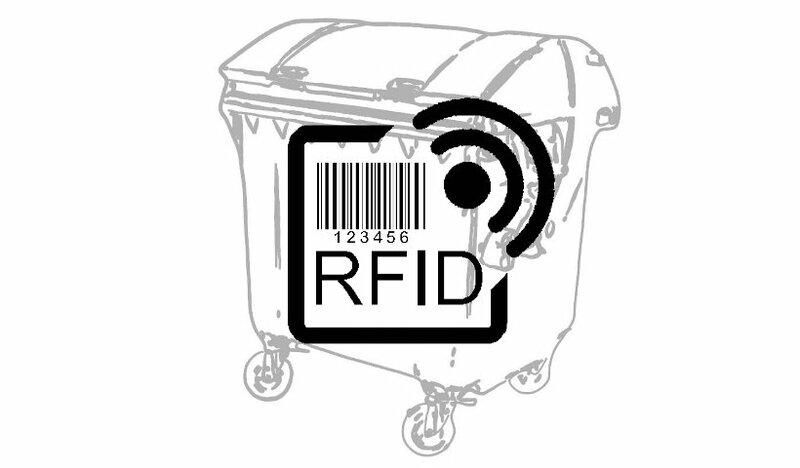 If no or a foreign transponder is read, the bulk is stopped and the bin has to be removed. The data are output at the interface of the BSU and can then be processed. It is also possible to manually empty tons without transponders. Our BDE-compliant transponder systems correspond to the international standards and work according to the read only principle. With the KWS Identsystem "black sheep" can be recognized. Containers and troughs are often "forgotten" or "lost" because no one leads a directory where exactly the container was deposited. The site is noted, but not the exact location. If the area is large or unclear, it can easily happen that the one or other container is not found. Our BDE-compliant transponder systems correspond to international standards and work according to the read and write principle. 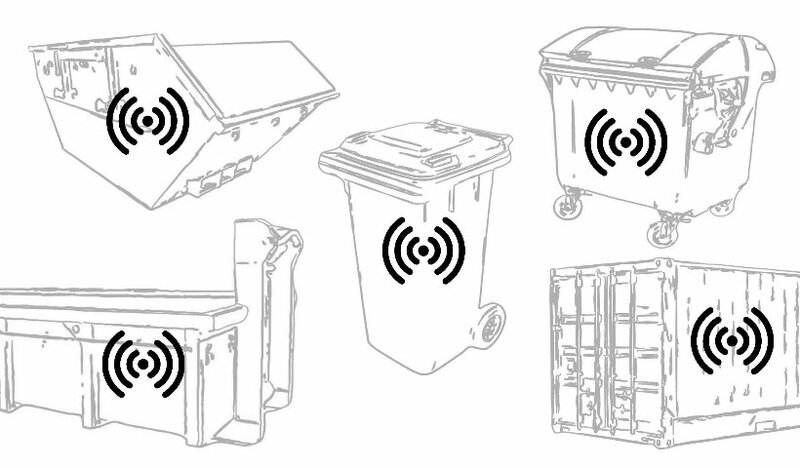 With the KWS Identsystem, all types of containers can be identified and found using transponders. The GPS data are determined and stored with the transponder data. With KWS Identsystem and GPS, you know exactly where the container was placed - no container can be "forgotten" or "lost". The transponders are "without" batteries and have a reading range of up to 9m. Only in our system is it possible to connect up to 4 antennas.